The field opened in 1955 when Howie Minas constructed a baseball stadium for the Midlothian White Sox. The town named the field after him in 1982. 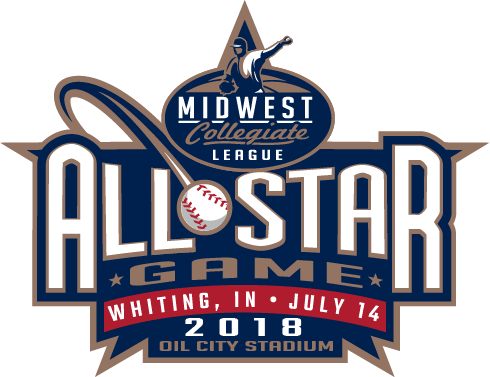 The Midlothian White Sox were a powerhouse in the National Baseball Congress in the 1980s, finishing in second twice before winning the championship in 1992. 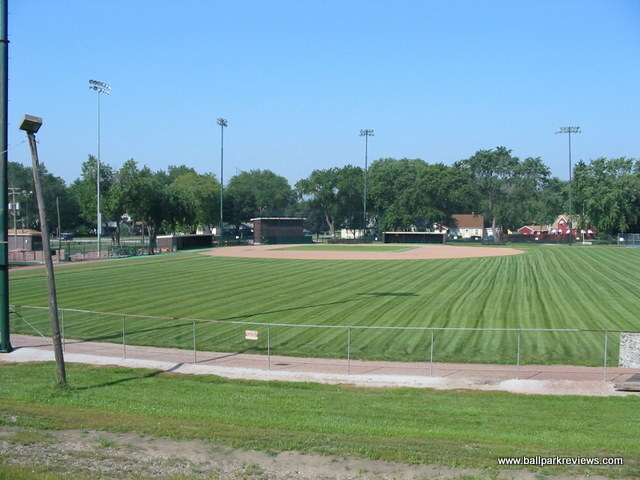 The Cook County Cheetahs of the independent Heartland League called Howie Minas Field home in 1998. The Cheetahs eventually moved to Crestwood, joined the Frontier League and became the Thunderbolts.